This is a meditative musical tour of the British Isles. Larry Shackley gathers together some of the most memorable hymn tunes from Ireland, Scotland and Wales, and presents them in fresh settings that emphasize their timeless folk-like beauty. Ideal for offertories, communion services. 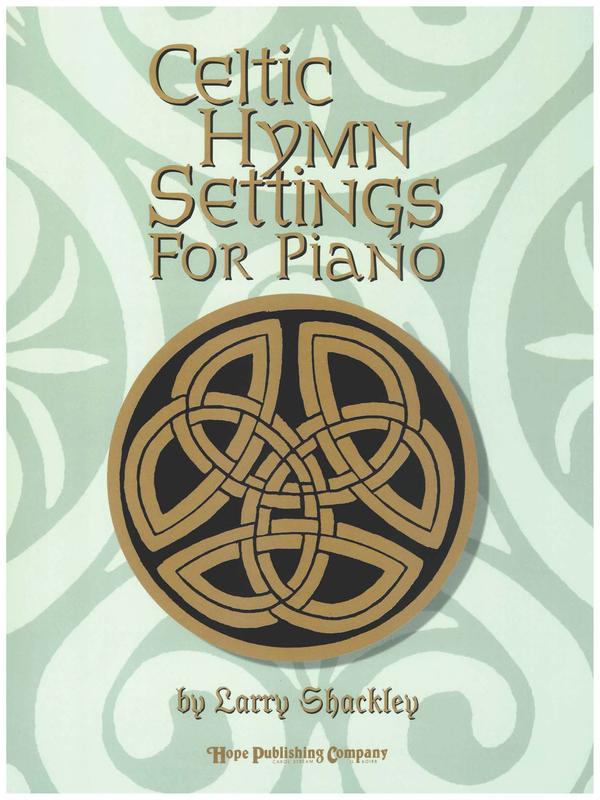 or times of personal reflection, "Celtic Hymn Settings for Piano" will reacquaint you with favorite melodies and introduce you to new gems. A recording that includes selections from both Celtic Hymns Settings for Piano and Spiritual Jazz. For further information and a complete list of recorded titles, click here: Threefold Chord.